6x30 The Final Episode: Farewell, Kenshiro! 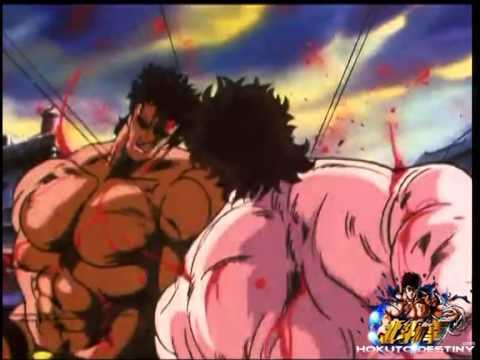 Farewell, the Divine Fist of the North Star!! 1x1 God or Devil!? The Mightiest Man Appears in Hell. This is madness. The fists of the north and south aren't ever supposed to fight, you know that! 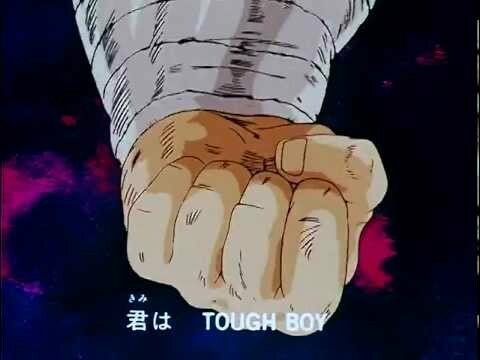 Which is your favorite Fist of the North Star spinoff in the Hokuto Gaiden series?